Terms and conditions: AMG will not be responsible for any delays on the Client side in regards to the approval during the development stage of this project. There will be no refunds on deposits once work has started, without management approval. Any changes in workflow or additional requirements will require revision of proposed budget. During the proofing stage, the client can make as many changes as they see fit. 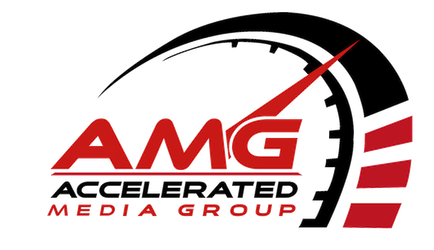 Once AMG receives the change request, the changes will be made accordingly (Note: After the requested changes have been made to the Ad design and approved and other changes are requested, additional fees may occur. Intellectual Property: After full payment, the client will own all intellectual properties produced by AMG for the client. All rights to the intellectual property, and the sale of it, will be vested entirely and solely with the client. All information supplied by the client to AMG is confidential information and is to be treated as such. AMG will not disclose this information to anyone outside of the company. This information includes, but is not limited to, specifications, ideas and concepts, data and systems and all other intellectual property. This information is proprietary to the client.